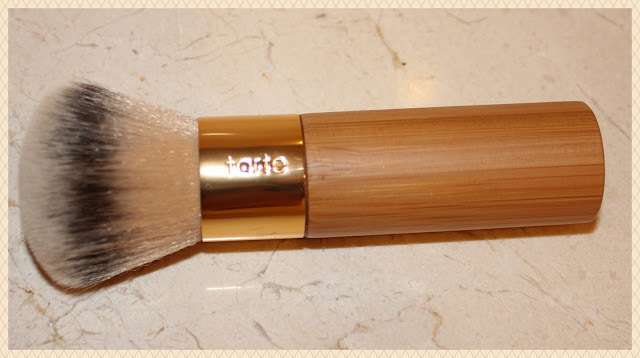 If you're in need of a new foundation brush give this one a try. It's synthetic and works well to achieve a flawless even complexion. I've even used it with pressed and loose powders. I know there are plenty of brushes out there to choose from believe me I'm always trying different ones. I have a brush book, brush apron and roll full of brushes. I like trying and testing them out.